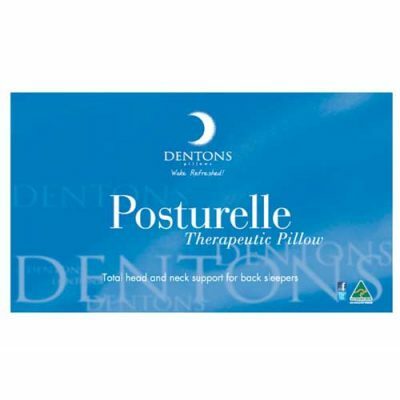 who are sleeping on a pillow that does not give them the support they require while asleep. 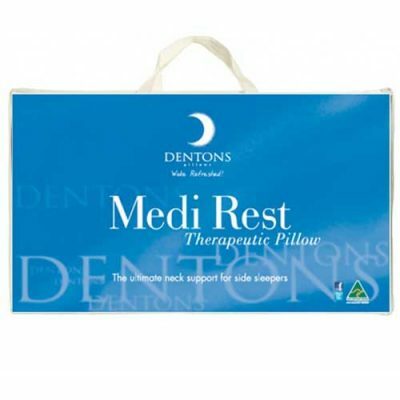 That’s why we have chosen only the most supportive therapeutic pillow range to sell and we recommend the Denton range of pillows to our patients. 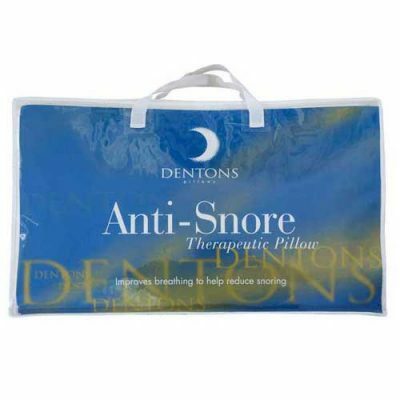 No matter your age, you require a pillow that will support you throughout the night. 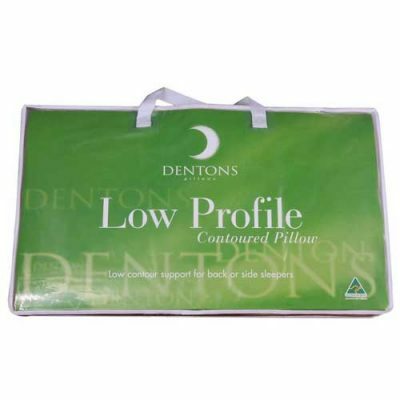 The Dentons range of pillows are made from a moulded design to suit the needs of people of different shapes and sizes and have been designed through the consultation of chiropractors and other allied health care professionals. 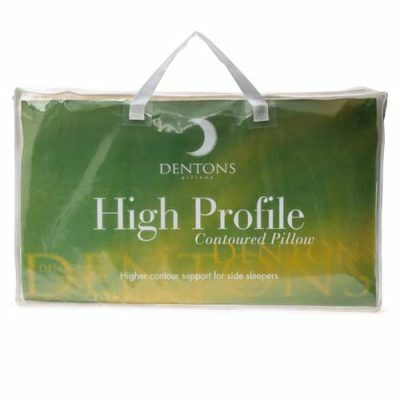 This pillow range has a specific pillow that is designed for side sleepers, back sleepers or both and range from a high profile to low profile pillow providing the shape and support you need. 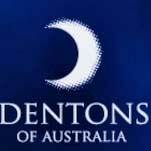 All moulded designs are exclusively manufactured in SOFTEC™ moulded foam, specially formulated to a prescribed resilience. 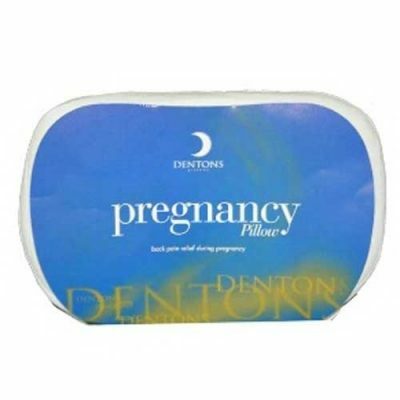 Softer foams could be made, but are not medically recommended. 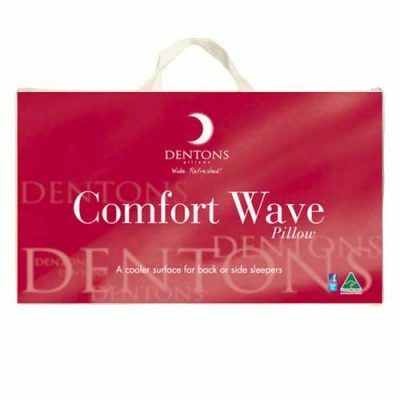 Dentons pillows offer the greatest therapeutic pillow range on the market today.